Detailed within the Wall Street Journal earlier today, RadioShack is partnering with Leap Wireless in order to offer a new mobile phone service called RadioShack No-Contract Wireless. Available at stores starting tomorrow, RadioShack customers that want a standard cellular phone will be able to choose between two different, no-contract wireless service plans that both offer unlimited text messaging as well as unlimited data. The main difference between the two plans is the amount of minutes offered to the user. The $25 plan offers 300 minutes for voice calls and the $35 plan offers 1000 minutes per month. In addition, anyone using RadioShack’s new service won’t have to sign up for a one-year or two-year contract. This is ideal for customers that aren’t interested in being locked into a specific carrier for an extended period of time. It’s also helpful for anyone with a poor credit history. However, RadioShack customers that are interested in a smartphone will have to spend more money each month. While the two service plans for smartphones both offer unlimited voice minutes as well as unlimited text messaging, there are data caps in place. 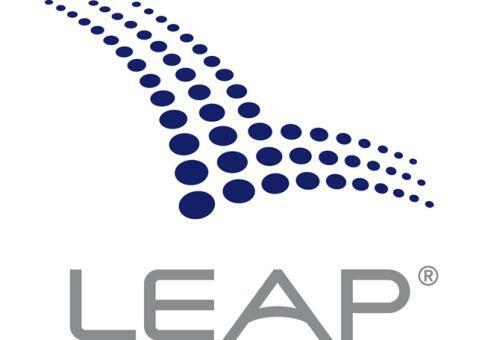 At the $50-a-month service level, users have 1GB of 3G data usage before the data is throttled by Leap Wireless. Additional data at full speed can be purchased at a price of $1 per 50MB of data which translates to $20 per 1GB of data. At the $60-a-month price, users get to utilize 2.5GB of data each month before data throttling kicks in. In addition, users get extra features like unlimited 411 directory assistance, mobile hotspot tethering and unlimited international texts. Users at the $50 level can use 411 directory assistance and international texting, but at an extra cost. Along with the launch of the no-contract wireless service, RadioShack will be selling the Huawei Mercury Ice and the Huawei Pillar to go with the service. 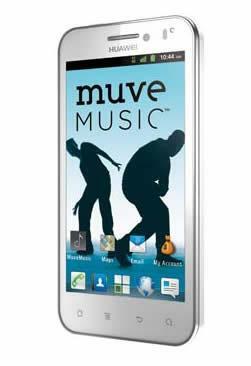 At a price of $149.99, the Android-powered Huawei Mercury Ice offers a 4-inch display, a 8-megapixel camera and a 1.4-GHz processor. The less-advanced Huawei Pillar will be sold at a modest price of $39.99 and offers a built-in camera, full QWERTY keyboard and mobile Web access. RadioShack representatives are also planning on launching two more phones before the end of the month. According to the Journal, RadioShack is attempting to take advantage of the large demand for mobile devices like smartphones and tablets despite the small margin of profit. With thousands of retails locations in the United States, RadioShack management hopes to leverage the company’s visibility to attract more wireless customers. Both RadioShack and Leap Wireless are in a position where each company needs to increase profitability over the next year to appease investors. 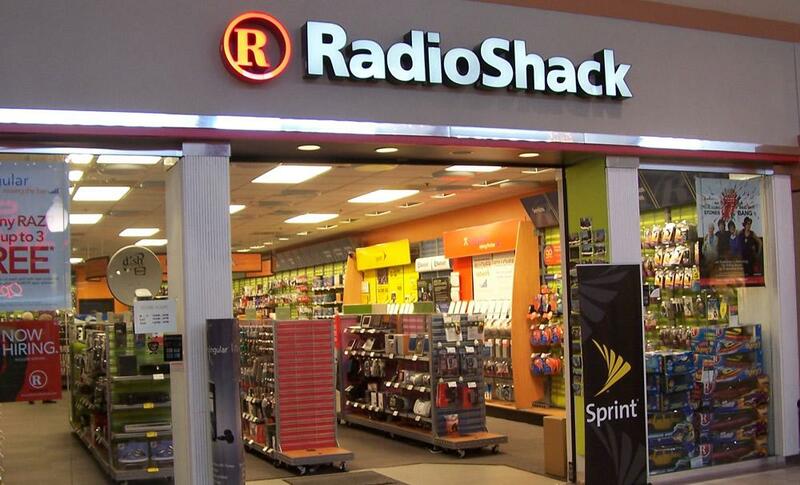 With the RadioShack No-Contract Wireless service, RadioShack will be going up against companies like Virgin Mobile. For instance, Virgin Mobile offers more competitive pricing on no-contract smartphone plans. Customers can get unlimited data and texting with Virgin Mobile for as little as $35 per month. Even with enabling a mobile hotspot on a HTC EVO V, a Virgin Mobile customer could spend as little as $50 per month without signing up for a contract.